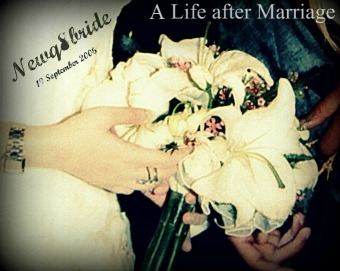 NewQ8Bride : A Life after Marriage: Can I post about this now ? Can I post about this now ? It is the 10th of January and I didn`t post a new year`s post !!! I remember the days when blogging was on the first place in social medial , The New year`s posts should be prepared days before the new years eve . So , I hope this year will be the year of good health & happiness .